February Update : 11 Most Popular Online Shows Of The Month – Ranked According To Their Daily Tweet Values! We are here with the February update of this article. This time, we have with us 11 such shows of Indian television which were quite popular with the web audience. Fans couldn’t stop tweeting about these shows the whole month. So here are the top 11 shows of the month ranked according to their daily tweet numbers. The tweet values mentioned here are the approximate number of tweets that a particular show has garnered on a daily basis averaged over the whole month. So here we go. On rank 10 we have the off air giant, Kuch Rang Pyar Ke Aise Bhi. 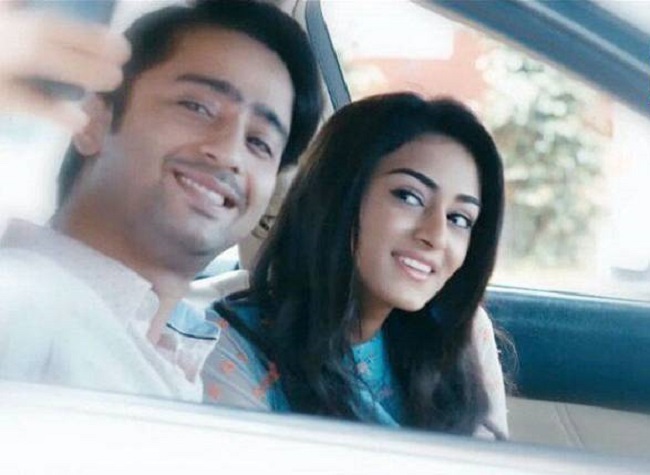 The condensed form of the show #KRPKAB was able to garner around 120 tweets a day the last month. While the Sony TV show has long been off air, it has been appearing on this list of popular online shows for the last few months. It seems that even though he show has ended, the discussions have not stopped. Fans love to share their views about the serial. AltBalaji's Puncch Beat Trailer Review : Boxing, Dancing, Ragging - You Will Get All Of It Here!